The BC Poker Championship returns on November 12 - get ready for action. The 2008 championship was won by Team Pokerstars Pro Daniel Negreanu, but this year's competition is wide open and anything goes. The BC Poker Championship from November 12 - 22 is one of the most highly anticipated poker tournaments in Canada - rivaling the WSOP. The 2009 BC Poker Championship will be held at the River Rock Casino in Richmond. There are going to be five scheduled events with an estimated prize pool of $2.5 million. 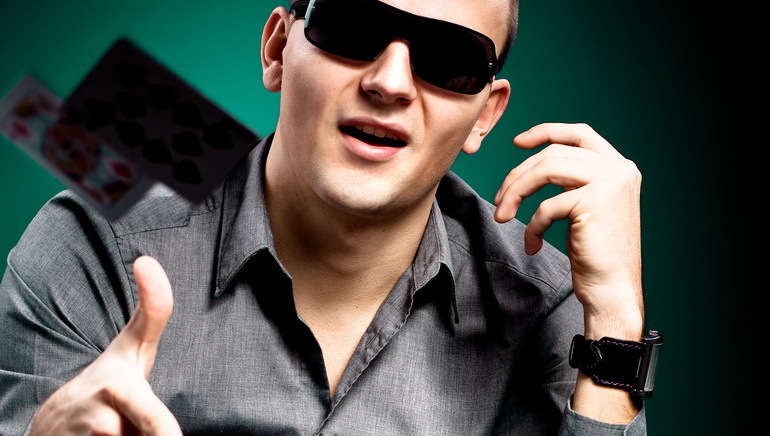 In Canada the BC Poker Championship is open to all eligible players over the age of 19. And then from November 19 thru 22 the $2,700 NL Hold'em main event kicks off. The 2008 BC Poker Champ was won by Daniel Negreanu. He maintained his composure and defeated almost 700 players to win the first prize of $371,910. Other poker champs who took part in the 2008 event included Lacey Jones, Steve P. Ambrose, Gavin Smith, Liz Lieu, Brad Booth and Dennis Phillips.